About 70% of all cyber-attacks are executed by malicious insiders. 30% are performed by external attackers from outside the organization’s network. But do we take this 70/30 split into account when planning IT security programs and allocating budgets? My personal feeling is that it is exactly the other way. 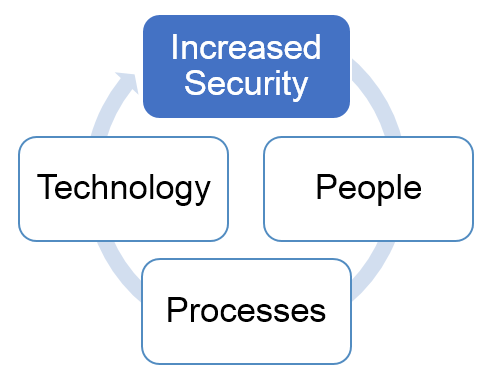 For more details please see report “Yoran: RSA, information security industry needs ‘radical change’”, published 21 April 2015 by Michael Heller. This entry was posted in Opinion and tagged 70/30 split, Amit Yoran, external attackers, maliciuos insider, Michael Heller, Perimenter is dead, RSA, RSA President Amit Yoran on April 22, 2015 by Klaus Jochem. Once you granted 24h admin rights to a user he is able to grant himself privileges with a just few clicks. Startup scripts give an easy means to do this. With startup scripts Windows offers administrators a powerful tool to run commands at system boot. Scripts are stored in directory %windir%\System32\Group Policy\Machine\Scripts\Startup and executed with system privileges. But just adding a script to the startup directory is not sufficient to execute the script. 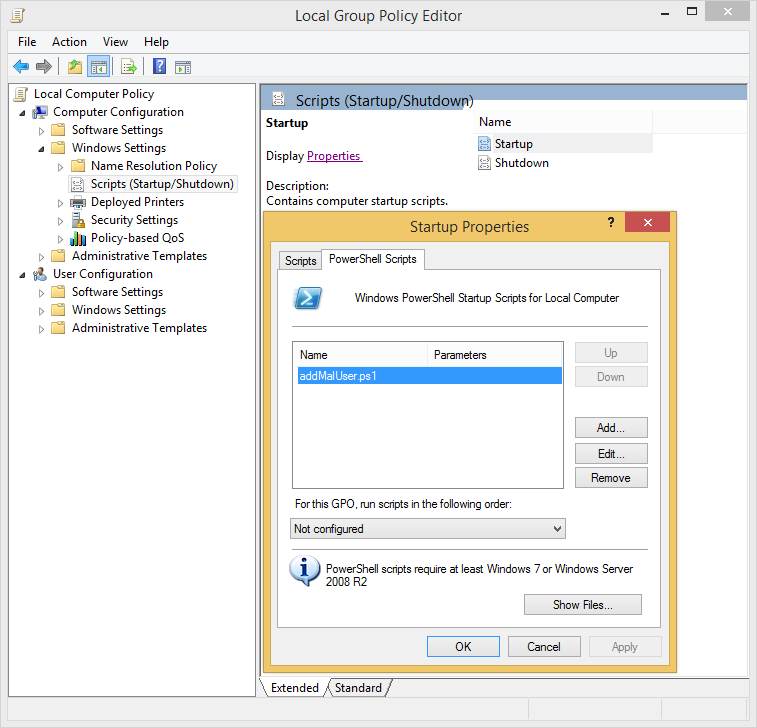 Because startup scripts could be easily used to compromise a system they have to be enabled through the Local Group Policy Editor gpedit.msc. And at least for enabling a startup script with gpedit.msc local admin privileges are required. 3 Steps for 24h admins to get admin privileges again. Create a PowerShell script for adding your user account to the local administrators group. Save this script to file addMalUser.ps1. To get the exact values for $Domain, $Computer and $User please run set in a command prompt. Copy script addMalUser.ps1 to %windir%\System32\GroupPolicy\Machine\Scripts\Startup. Start gpedit.msc and add script addMalUser.ps1 to the startup scripts. Tips for would-be malicious users. 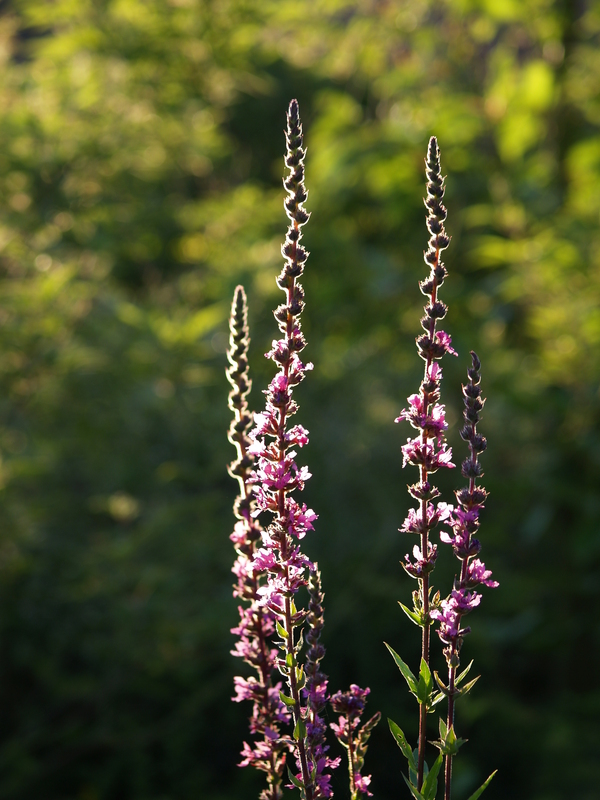 Purple Loosestrife in my Garden. Feels like Summer. Please note that this operation is recorded in the Security Event Log of your computer. Never mind! Only very few organizations are scanning security events on user workstations. Those which tolerate 24h admin rights are certainly not amongst them. Please feel free to add switches to this script to run it on demand only. This will help to hide your malicious activities, because you could remove yourself from the admin group or reset the Security Event Log after the job is done. Have Fun with 24h Admin Rights! 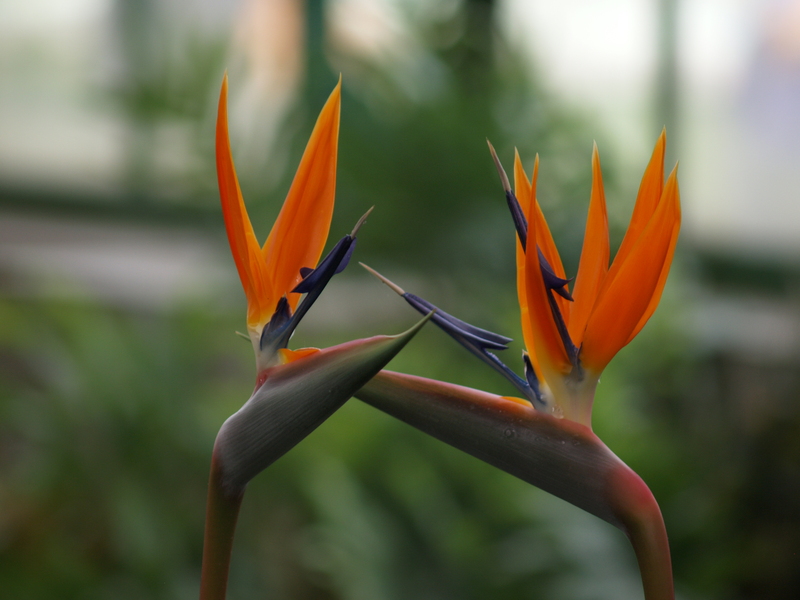 This entry was posted in Fun, Opinion and tagged 24h Admin Privileges, admin rights, administrative privileges, Local Group Policy Editor, maliciuos insider, Startup scripts, startup scripts Windows on January 19, 2015 by Klaus Jochem. It’s often cheaper to give a user admin rights to install something versus assigning a technician to do installation work. I need admin rights for 24h because the installation of this software suite takes a whole working day. I can’t get my job done because the technician blocks my computer all day. Generally IT groups quickly come forward with some tools because they don’t want to slow-down business and, very often before business puts too much pressure on them. Tell the user the password of the local administrator account on the user’s computer. Reset the password after 24 hours. Add the users account for 24 hours to the local administrators group. Create a new local account with admin privileges on the user’s computer and make the login data available to the user. Remove the local account after 24 hours. This sounds pretty secure, doesn’t it? Unfortunately all this is just window-dressing. We create potential security holes of barn door size which could be used by a malicious insider to attack the entire network. Could create an additional administrator account for later use. This is easy to detect and to fix. Could grant local user rights like ‘Act as part of the operating system’ or ‘Logon as a service’ to his standard domain account. The effort to detect changes of this sort is considerably higher. This 24h admin rights discussion is in my opinion a matter of leadership. The response of the IT leaders and the business leaders to such requests should be a crystal clear No, because we put business on risk. And the IT groups have to find ways to support the users in a timely manner. By the way, from an economical point of view it does not make sense if highly paid experts install software on their computers. That’s just waste of creativity. Maybe this is a good argument for business leaders to refuse the next request for 24 hours admin rights. This entry was posted in Opinion, Survival tips and tagged 24h Admin Privileges, admin privileges, admin rights, administrative privileges, administrator account, maliciuos insider on January 18, 2015 by Klaus Jochem. In his post ‘Healthcare.gov breach shows poor website security testing’, published on 11 September 2014, George Leopold talks about the latest security breach of the Healthcare.gov website. That sounds to me as if someone wants to downplay the problem, or to sing the bull to sleep. Keep in mind that this test server is also connected to the internal network. Since it took one month to detect the intrusion, it is very likely that the attackers tried to get access to other systems. And it is very likely, that this attacks were not detected yet, or will not be detected at all. The proposed solution is security testing and, as always, data analytics. In my opinion, this will neither solve the problem, that the default passwords aren’t changed on the test system, nor the problem, that once the server was hijacked the attackers act as internal users or administrators. Only the classic PPT approach, which includes measures on the people, processes and technology level, will lead to sustainable change. For example, a plain checklist for commissioning of servers, that has to be reviewed by another person ( four eyes principle), will solve lots of those problems at nearly no additional costs. If it’s absolutely necessary to invest in new technology decide about Multiple Factor Authorization. This entry was posted in Opinion, Puzzling discussions, Survival tips and tagged data breach, healthcare.gov, maliciuos insider, test server, Two factor Authentication on September 20, 2014 by Klaus Jochem.